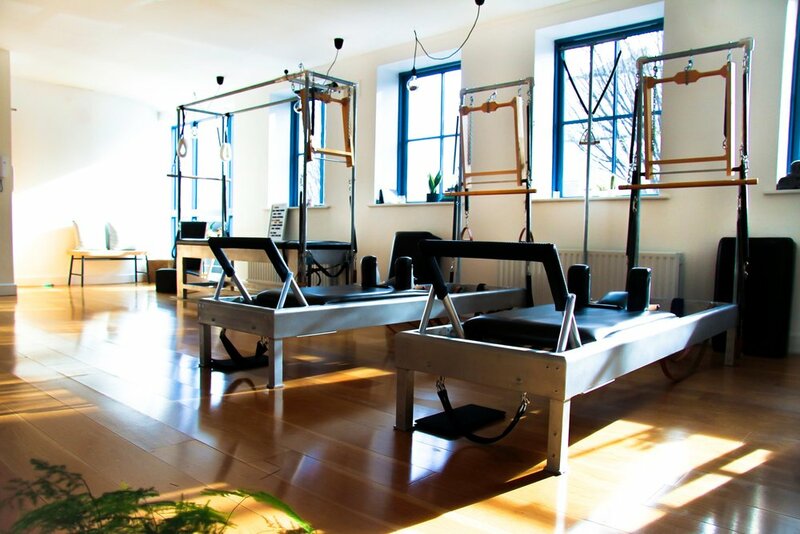 First official studio to bring full Traditional Pilates Method (Romana's Pilate, New York City) to Dublin, Ireland. Including all 500 classical exercises and all original Gratz equipment. Fully equipped beautiful space in the heart of Ranelagh. All our teachers are certified through Romana’s Pilates®. Romana's Pilates® is New York's original & most renown classical Pilates school offering expert training on every piece of Pilates equipment. 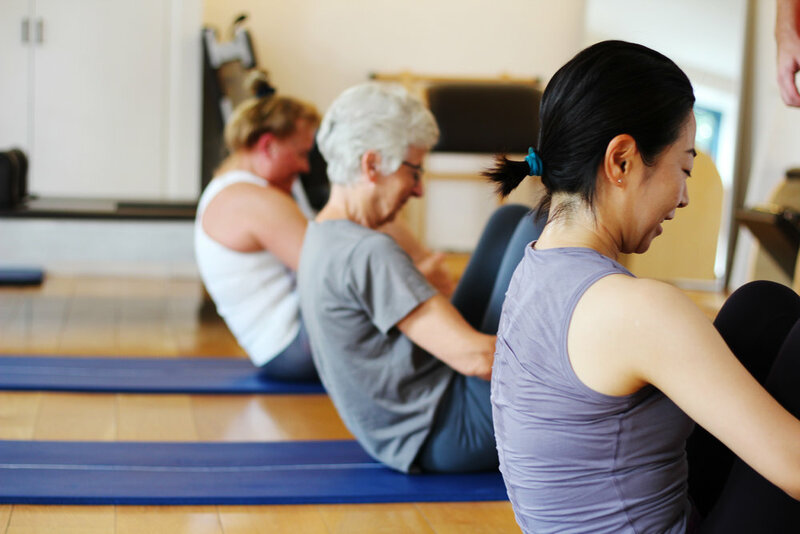 Its comprehensive training, high quality standards, over 10 decades of knowledge and traditional teaching methods ensure the safety, effectiveness, and success of our Pilates programming. Through a worldwide knowledge sharing network of teachers the school has forged a global reputation as being the highest standard of Pilates education. Read More About Our Tower, Contrology & Mat Classes. 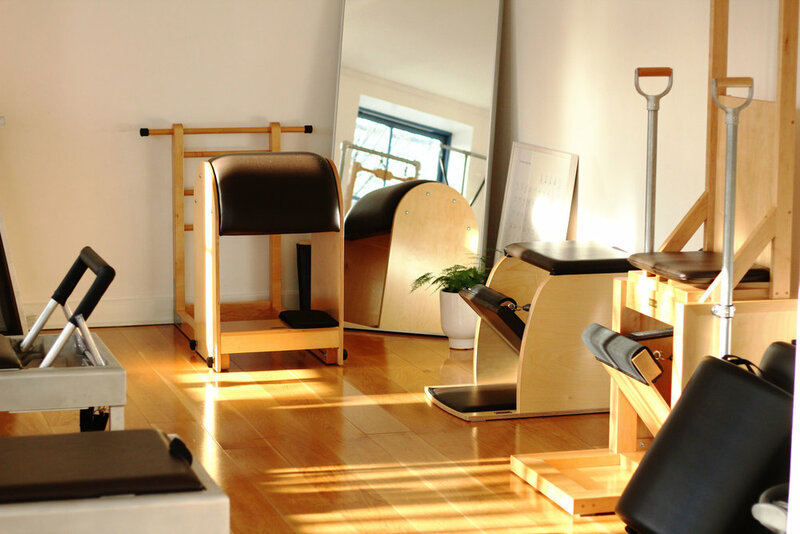 Staying true to the ethos of the original Pilates method, we believe in delivering an exceptional Pilates experience. The studio's main focus is on Individual Sessions & Duets. Our mat classes are limited to 5 participants. Our Pilates equipment classes are limited to 3 participants. We absolutely agree that Mat and Reformer are the bread and butter of Pilates. But have your heard of all the other apparatus found in a Classical fully equipped Pilates gymnasium? Read on to discover some of the original Pilates apparatus in its full glory & see some of the fabulous Classical exercises as demonstrated by our wonderful teacher Patricia Doyle. What Can Authentic Pilates do for you? You may come to Pilates to lose weight. You may come to Pilates to help with a bad back. You may come to Pilates to keep up with your peers or your kids. You may come for all these reasons and more... How you leave is just as important however; you will leave looking better, moving better and feeling better. Pilates is safe, effective, and suitable for everyone, from professional athletes to office workers. Pilates is proven to increase strength, flexibility and muscle tone, alleviate or eliminate back pain, improve athletic performance, and aid in recovery from injury. Novice or an expert, we are open to all levels, ages and abilities!